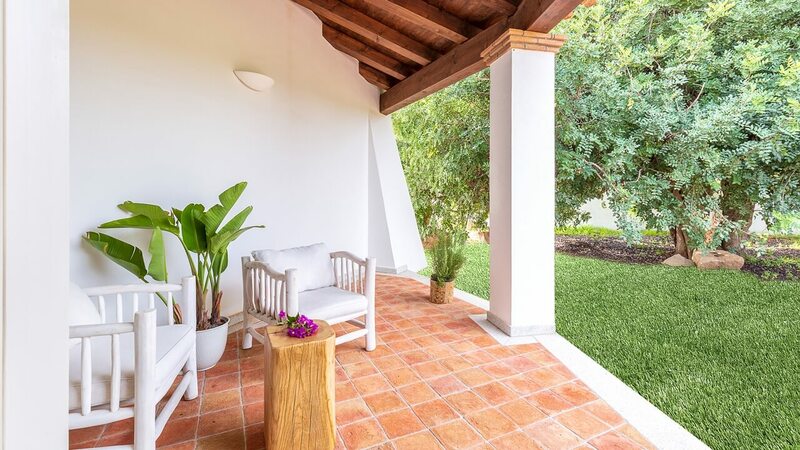 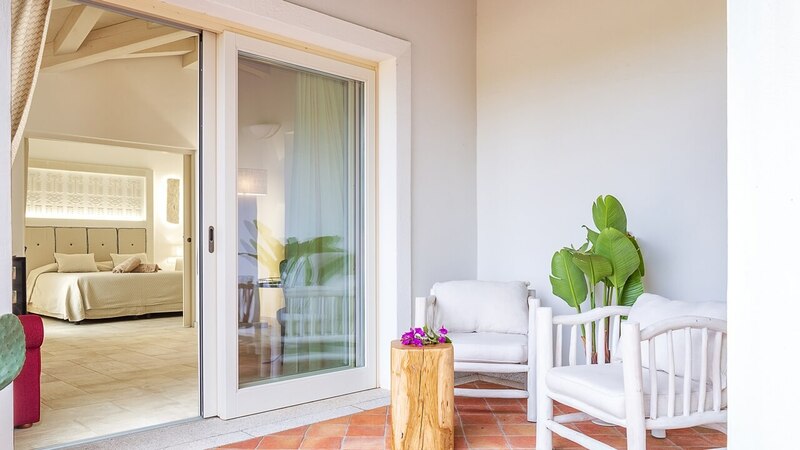 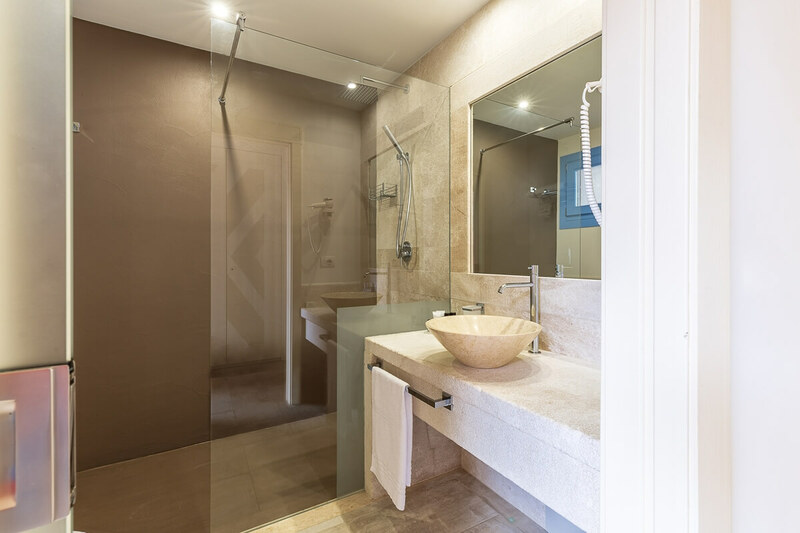 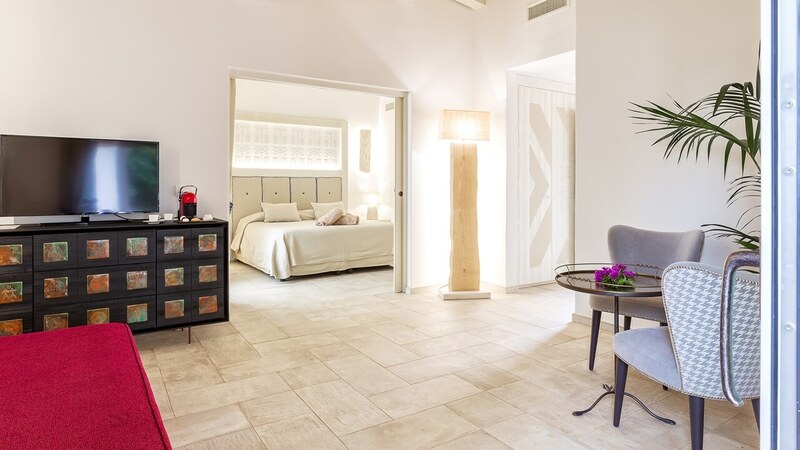 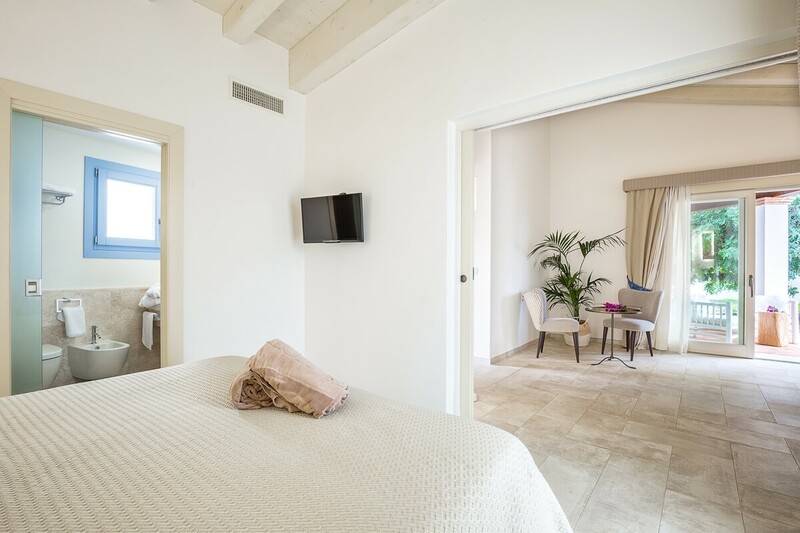 Newly-built, these rooms enjoy a peaceful and quiet location in a pleasant and relaxing setting. 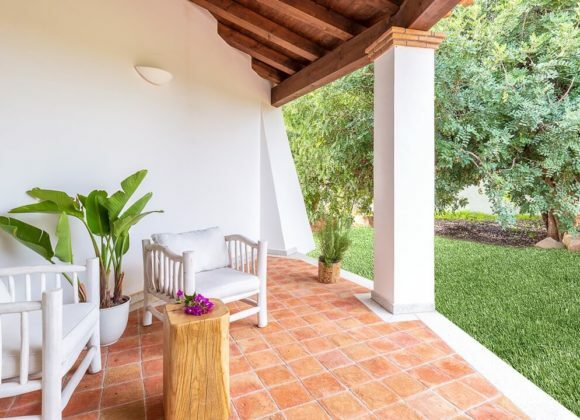 They’re arranged around a courtyard and look out on a garden dedicated exclusively to this group of rooms. 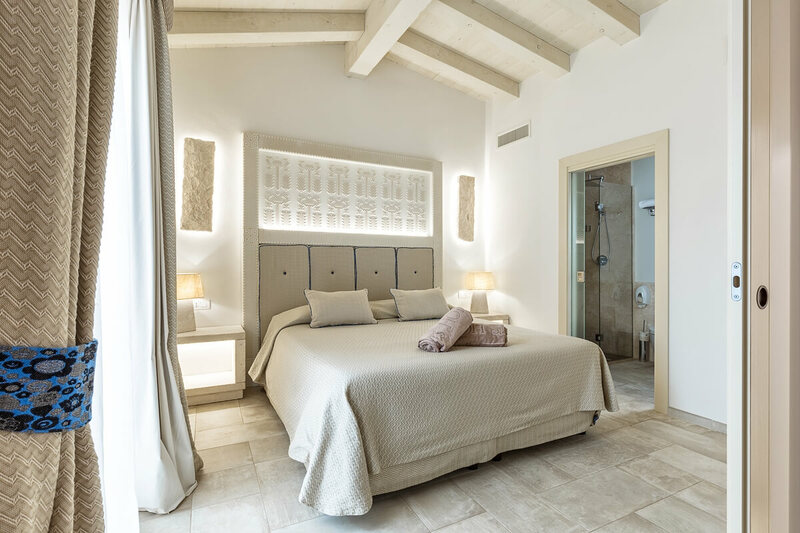 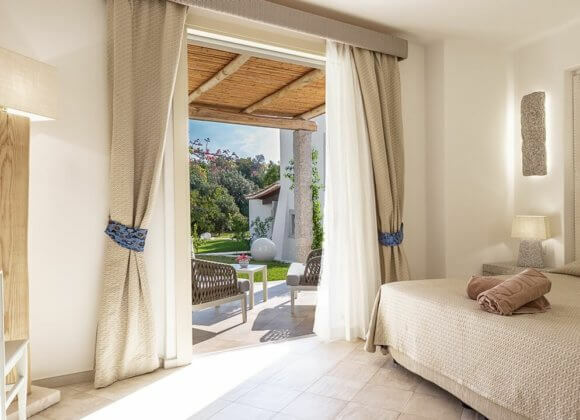 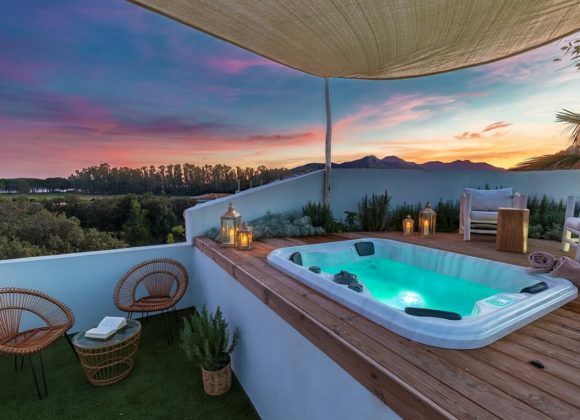 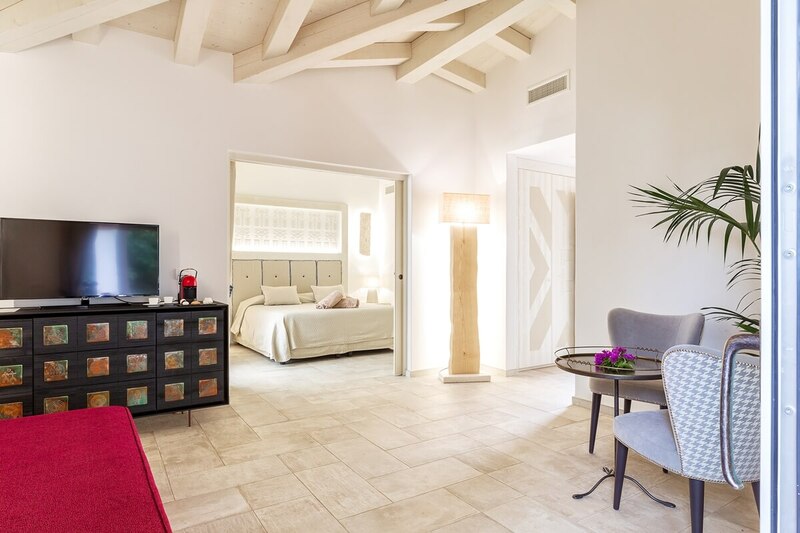 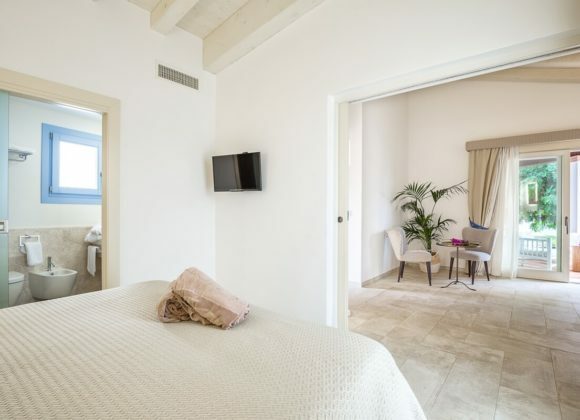 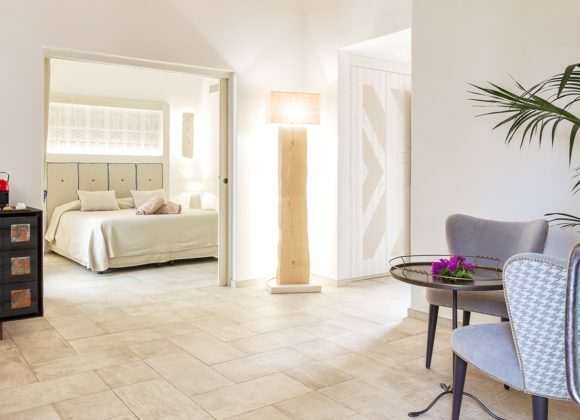 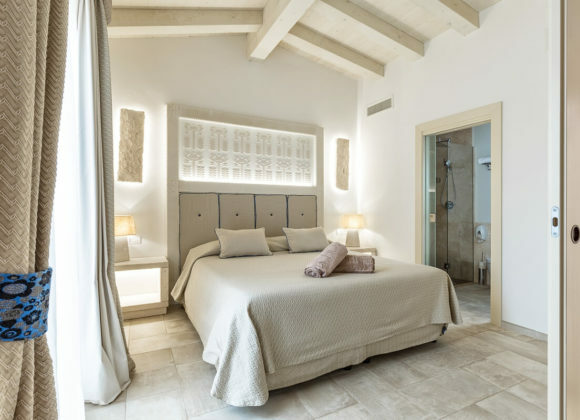 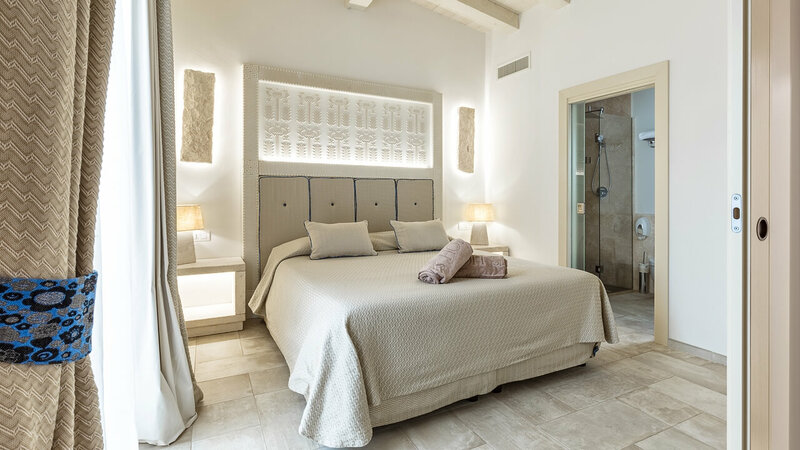 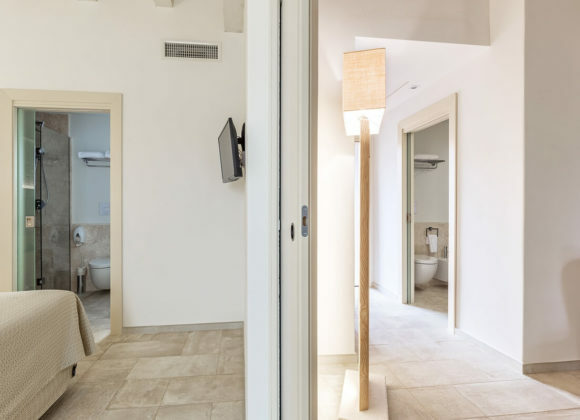 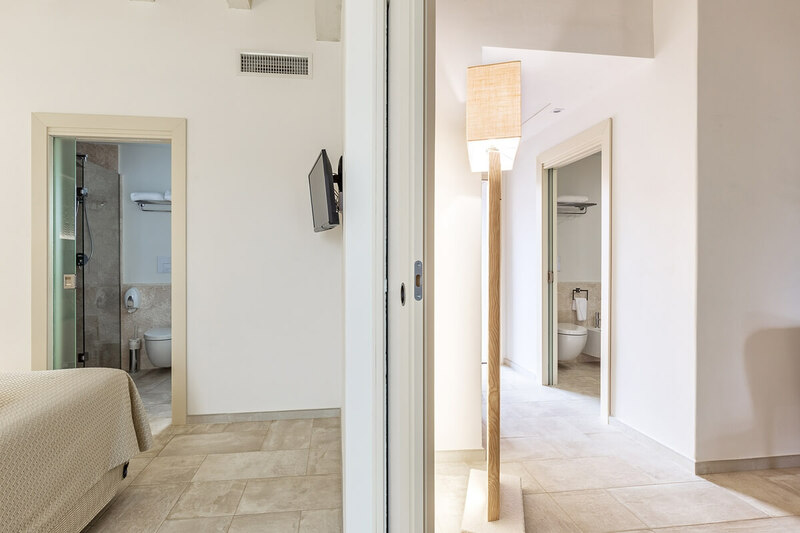 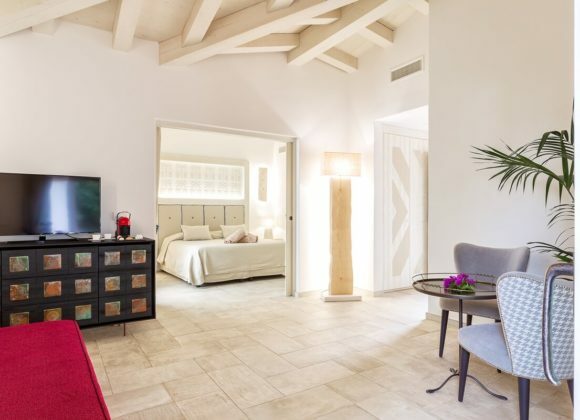 Roughly 45 square meters including 2 bathrooms, they include a well-lit open space with a queen-sized bed and living room (the two spaces could be separated and can accommodate up to four people), as well as a large balcony (prices from € 99,00 per person per night).